Can anxiety be the cause of your seizures? A new study discovered a link between psychogenic nonepileptic seizures (PNES) to feelings of anxiety, revealing a possible underlying cause that will make PNES easier to identify and treat. Some seizures are not caused by abnormal brain function, but are instead triggered by mental distress. Called psychogenic nonepileptic seizures (PNES), these seizures are a debilitating condition in which a person's underlying mental health concerns provoke an extreme mental response. But there is hope—new research from Arizona State University, University of Sheffield, University of Lincoln, and University of Nottingham links PNES to feelings of anxiety. This new connection is integral to the treatment of nonepileptic seizures because it reveals a possible underlying cause of PNES, making it easier to identify and treat. After recruiting 30 adults with PNES, 25 with epilepsy, and 31 people with no history of seizures, researchers measured the mental health and interactive patterns through computer tests and questionnaires. 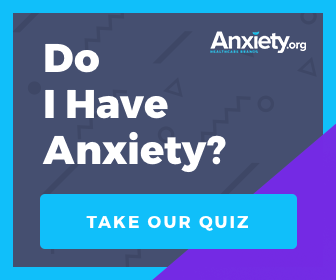 The questionnaires were used to evaluate participants' levels of anxiety, their awareness of these experiences, and their likelihood of avoiding situations which would make them feel anxious. Afterwards, they completed the computer test, which involved rapid responses to true or false statements. This test was designed to get data on the participants' initial and implicit beliefs about anxiety. The test also asked questions about any physical complaints with no medical explanation. These complaints, which are called somatic symptoms, point towards a mental cause. For example, a person's anxiety could cause him or her to have pains in their leg that are inexplicable. In this case, people with PNES reported more somatic symptoms than other study participants. This is because PNES is a somatic symptom and does not result in abnormal electrical discharges, which is a characteristic of epilepsy. They also avoided situations that would make them anxious more and were more aware of their anxiety than the control group. This discovery has the potential to completely change the way mental health professionals treat PNES. Once a mental health diagnosis can be made, the treatment for PNES can become more targeted and, therefore, more effective. If anxiety is one of the leading causes of PNES, then doctors can easily diagnose and treat patients. Anxiety disorders are often hard to diagnose because of the way anxiety affects the body—through symptoms like consistently upset stomach, migraine headaches, and, as we see here, nonepileptic seizures. That is why an open relationship with your psychiatrist and therapist about your symptoms, feelings, and episodes. A correct diagnosis early on will lead to a happier life later. 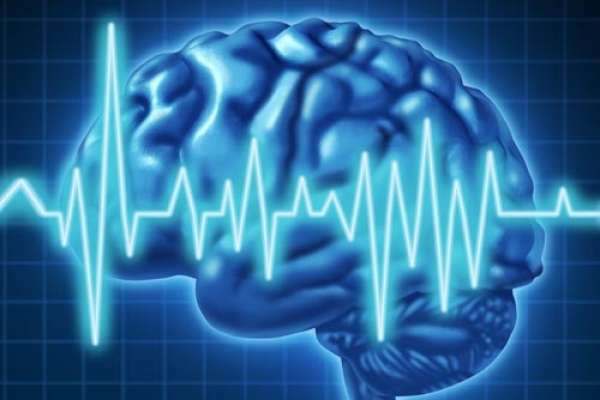 "New research links anxiety to epilepsy-like seizures." ASU News. https://asunews.asu.edu/20140730-nonepileptic-seizures. (Accessed July 31, 2014).